The 2008 Nobel Prize in Physiology or Medicine went to Harald zur Hausen “for his discovery of human papilloma viruses causing cervical cancer” and to Françoise Barré-Sinoussi and Luc Montagnier “for their discovery of human immunodeficiency virus”. 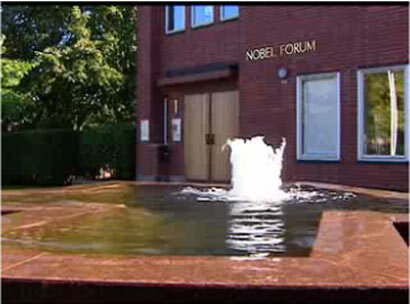 The Nobel Laureates 2008 were announced at the Nobel Forum, Karolinska Institutet in Stockholm. Jan Andersson, professor, at the Karolinska Institute describes the work that gained the recipients the prizes.